Thanks for using the Conact Fiona McLoughlin Healy page, Did you know you can also subscribe for updates in the subscribe section in the right sidebar. 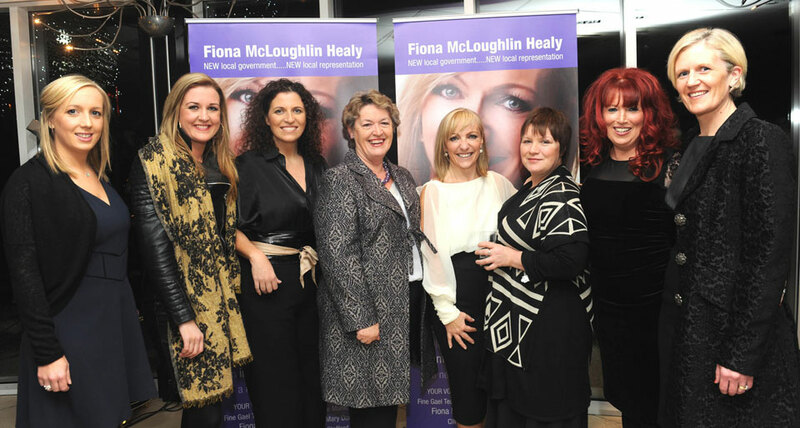 Fiona McLoughlin Healy is running for Fine Gael in the Local Elections in 2014. Her running mates are Cllr Michael Nolan, Mary Donnelly and Mark Stafford. The Local Elections in 2014 involve the most fundamental change to our County Council Structure in over 100 years. For the first time ever Councillors will have a much greater say and input into the running of, and budget setting, for each of the areas of which they represent.